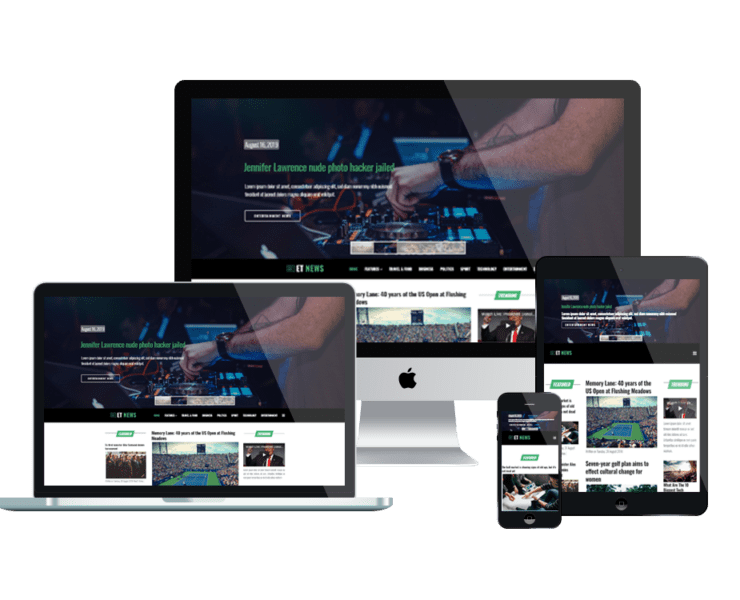 Build your site with a top look Blog/News & Magazine WordPress themes! Able to access variable widgets and modules by using a powerful CMS panel, it is not difficult anymore to develop your site a superb appearance. 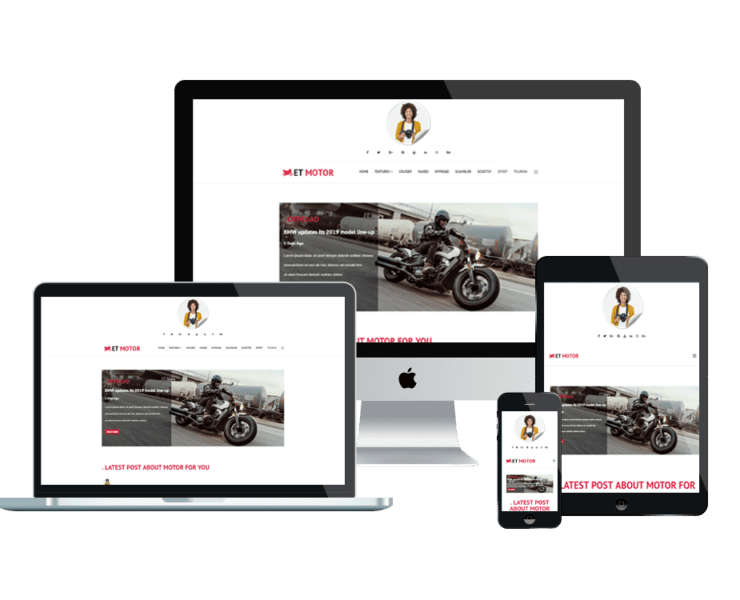 Our Blog/News & Magazine WordPress themes come with you in fresh and elegant designs, it helps you build your site without wasting time and money!